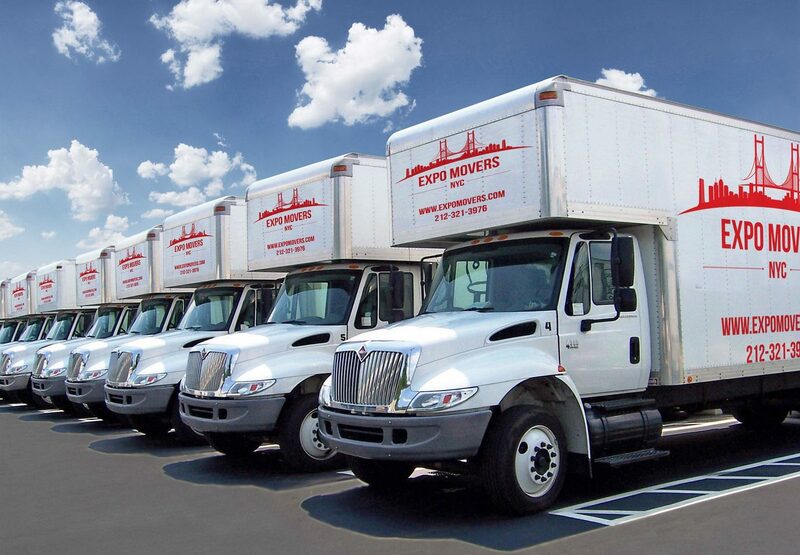 Expo Movers is one of the best cross country moving companies in New York. We will help you organize your apartment move with minimal financial and time costs. We hire only professionals in our crews. Therefore, your relocation to a new house or apartment will go without hassle, time losses, and in the most orderly manner. If you are looking for the best Cross Country Movers that can help you with long distance relocation, contact us and place your order. Everything else is organized and performed by our experienced employees. On the appointed day, a vehicle of required tonnage and a team of professional movers will arrive at your place to start your moving process. Specially trained personnel will prepare all the furniture and appliances for safe transportation and load them into the truck using special tools to avoid damage. After that, all your things will be transported to your new place. With our company, your apartment move will be very affordable, quick, and efficient. Our moving company offers professional transportation services for furniture, fragile things, large-sized, and heavy items. And it won’t cost you a fortune especially if you are moving cross country. Expo specialists will come up with the most cost-effective solution for your move and give you useful advice and tips on how to effectively organize your relocation. Positive reviews about our work confirm that our specialists are reliable, professional, and responsible. They can be entrusted with an apartment or office move of any scale. With the support of our cross country moving company in New York City, you will see that a professional organization of the troublesome apartment move is the basis for an efficient and quick relocation. It is highly recommended to start packing things several weeks before the move. Before packing things, you must stock up on packing materials. This includes bags, scotch tape, cardboard boxes of different sizes, wrapping paper, bubble wrap, etc. If you have too many things that you can’t transport at once, you can rent one of our storage facilities where you can keep your stuff for as long or as short as you need. When preparing furniture for transportation, it is necessary to disassemble it. This will greatly facilitate the ease with which it can be moved. The most important step is to choose the best moving company near me to ensure that your relocation goes as quickly and efficiently as possible, whether it’s an apartment move within the state or across the country. You need to choose a company that has many positive reviews. Expo Movers offers high-quality, reliable, and one of the cheapest moving services that you can find in New York. We are responsible for the safety and integrity of your property. Our affordable rates won’t be a burden on your budget. You will see that it is possible to get high-quality services at low prices. Working with professionals doesn’t necessarily mean that it should cost a lot. Our company specializes in the organization of an apartment and office move across the country. We provide professional services and guarantee the safe transportation of all your things. To save your time and energy, our trained personnel can offer additional services for assembling/disassembling furniture, packing, as well as arranging furniture and home appliances in a new apartment. Reducing the risk of damage to your things, we use high-quality packing materials and carefully place your items into special moving containers. 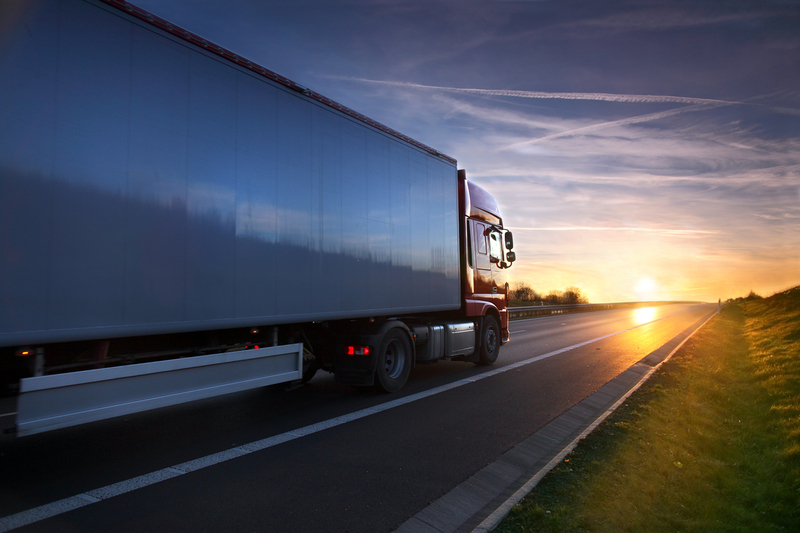 Transportation of your things is carried out in a truck, equipped with belts and fixing fasteners. We can also deliver moving pods to your door so you could easily load all of your things. When looking for a moving company near me, Expo Movers is the best option. We offer free moving quotes so you know the cost of your relocation in advance. Our movers will give you useful tips on how to organize your move in the best possible way.